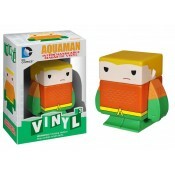 Each figure is about approximately 1.75 inches tall and crafted in a cubical shape Each.. 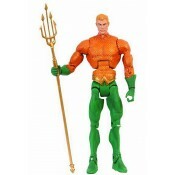 Celebrate the heritage of DC Comics with the DC Unlimited Action Figures from Mattel. These 6' ta.. 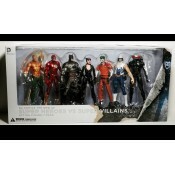 The battle between good and evil rages on with this special 7-pack action figure set that include.. 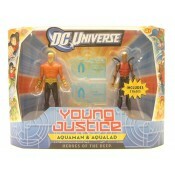 These 4.25” figures are aimed toward our adult collectors, with the scale chosen to produce conti..